Use code SDTRUE399 to see price in cart. 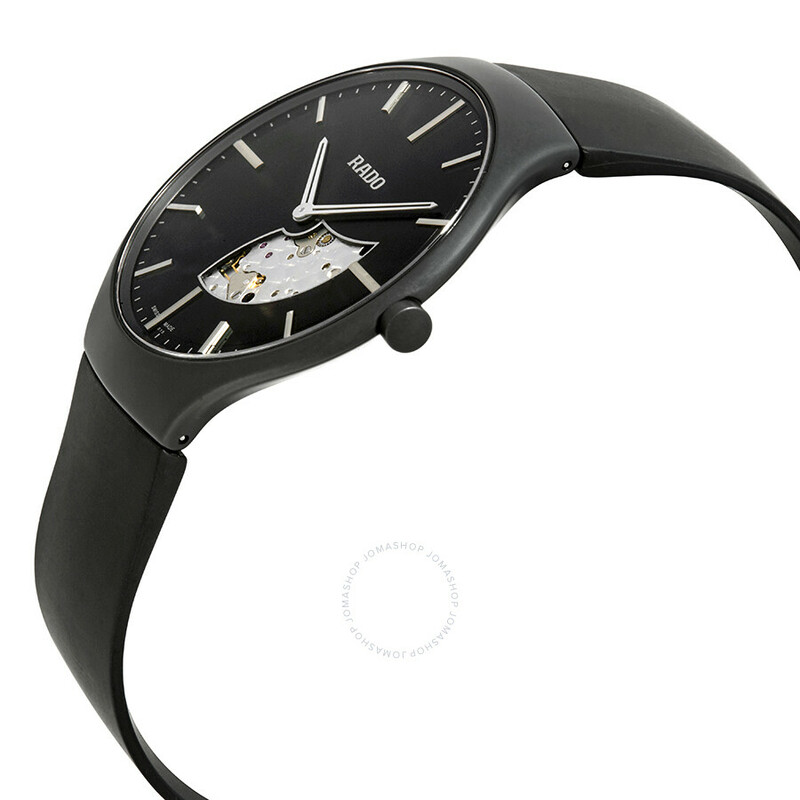 Watch is $599 at Jomashop. How much more for the whole dial? C'mon Randy. Without the hole you can't look at the Gil O'Shea work on the movement.